We will help you out with all information. 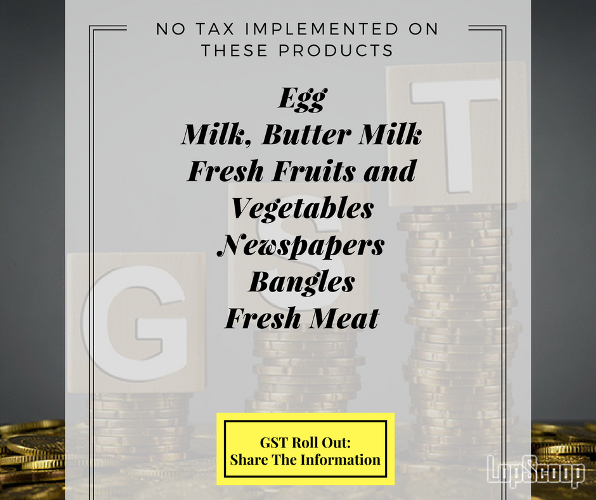 In simple terms, GST is a tax that will be levied on every value addition. 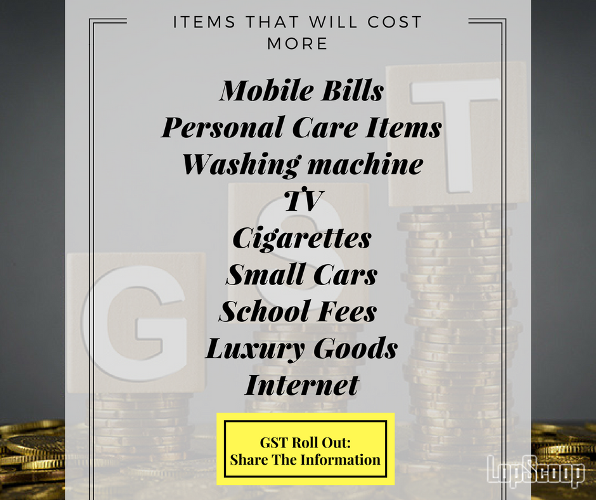 Today we have brought to you important information that what gets cheaper and costlier today onwards. Arun Jaitley explained the positive aspect of GST and said,"We wanted to ensure that the common man and the poor man is not affected. We have ensured revenue neutrality and no unnecessary burden on the weaker sections Tax avoidance will now be difficult, rates will come down, and GDP (gross domestic production) will grow." 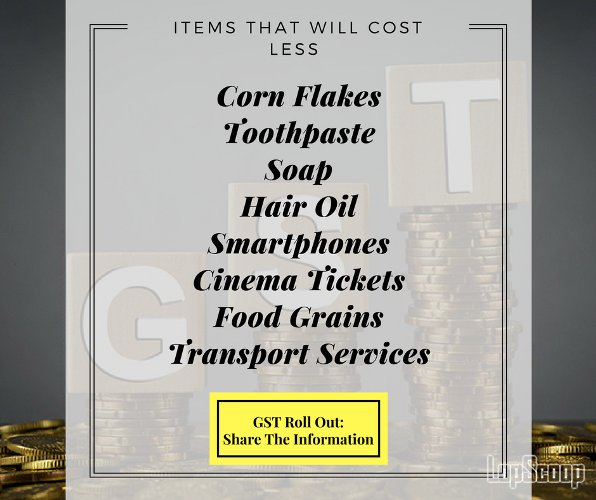 Let's see how GST turn out for consumers in long run. Like, comment and share this important information with your friends and family.